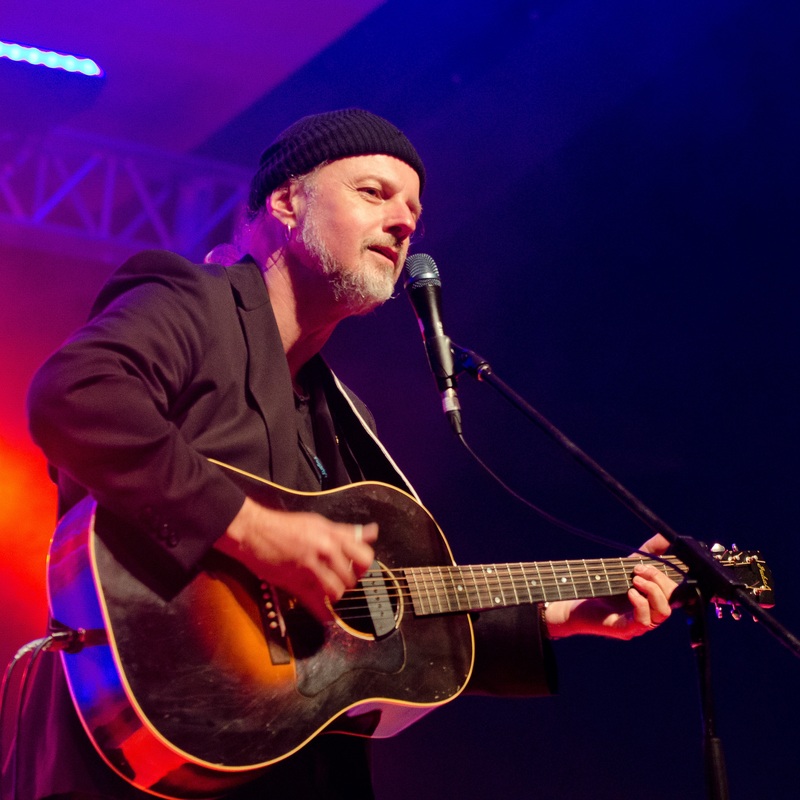 GARNET ROGERS has established himself as “One of the major talents of our time”. Hailed by The Boston Globe as a, “charismatic performer and singer”. With his “smooth, dark baritone”, (Washington Post) his incredible range and thoughtful, dramatic phrasing, Garnet is widely considered to be one of the finest singers anywhere. An optimist at heart, Garnet sings extraordinary songs about people who are not obvious heroes and of the small victories of the everyday. Garnet describes his recent book, Night Drive-Travels with My Brother, as “stories about how Stan Rogers and I grew up together, discovered music together, and learned to play in a band and travel together. How the songs got written and recorded. 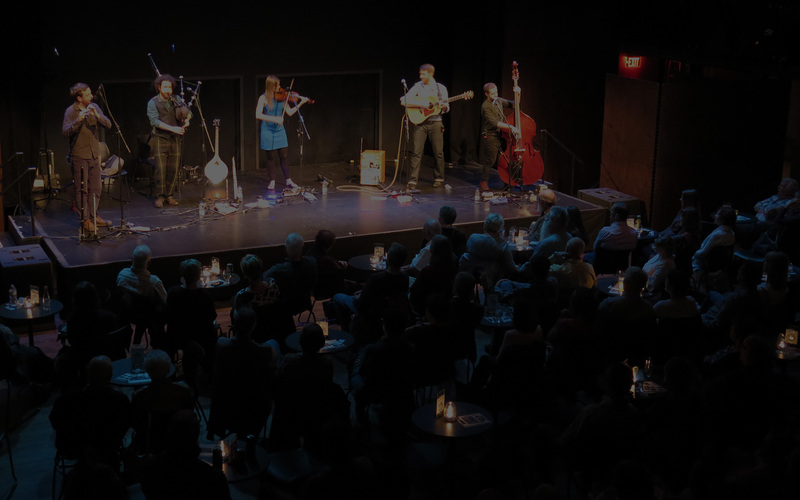 What life was like on the road before there was an independent music scene…the bar fights, bike gangs and a thousand gigs in every corner of North America, playing folk music for a living in the mid 70’s and early 80’s”. KAREN SAVOCA & PETE HEITZMAN are a New York based duo who have performed for decades throughout North America and whose chemistry leaves audiences uplifted. “Grit and sensitivity…percussion and groove…spanning, soul, blues, r&b, roots and world rhythms, like a high wire act working without a net” – Six String, Columbus Ohio. “A voice with this much strength and easy confidence is a rare find and [Karen’s] songs are filled with good humour, sensuality and nature’s simple pleasures” –All Music Guide. Together they have recorded eight albums, produced two albums for iconic songwriter Greg Brown and they recorded a wonderful album with Greg Brown and Garnet Rogers, Live at The Black Sheep. It has been a few years since Garnet, Karen & Pete played together at Market Hall. It’s going to be a special night and a great way to kick off the new Year!